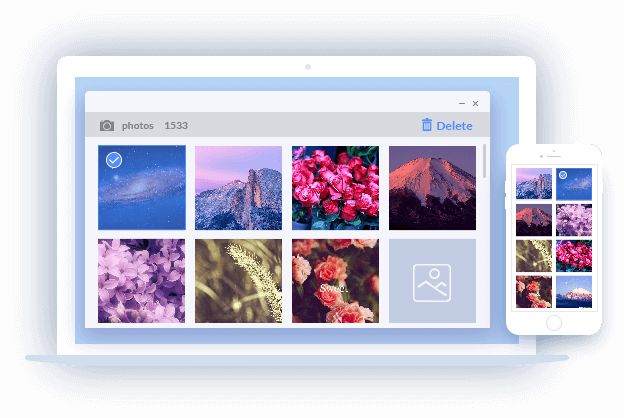 Manage iPhone/iPad photos from Windows PC. 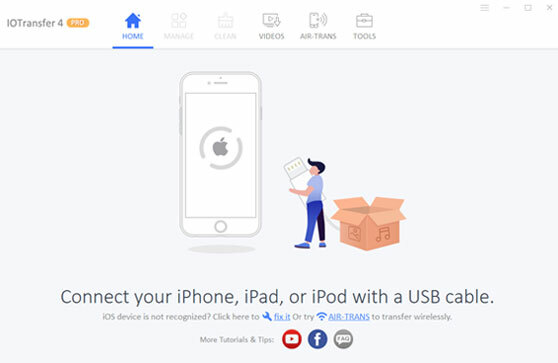 Transfer iPhone/iPad photos to PC for photo backup. Import photos and pictures from PC to iPhone/iPad. 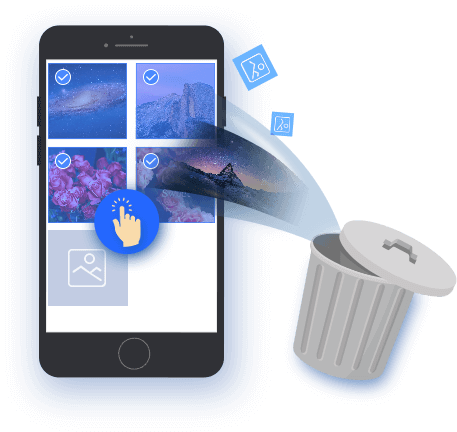 Bulk delete iPhone photos from PC with one click. Automatically convert HEIC to JPG. 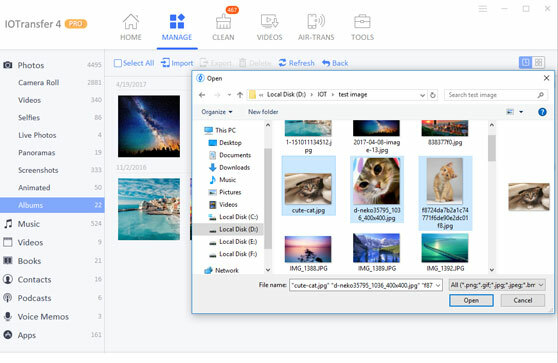 There are more and more photos on your iPhone, why not use IOTransfer to backup iPhone photos to PC. Export photos from iPhone to computer via IOTransfer helps save your happy memories. You don’t even use iTunes anymore. Batch transfer photos and images from computer to your iPhone, iPad or iPod with ease. IOTransfer ensures you a very simple way to enrich your iPhone albums. With IOTransfer you can select multiple or all photos on your iPhone to bulk delete photos with 1 click. This effectively solves the memory issue that bothers many iOS users. Free up more storage space for your iOS devices now. Directly access to all iPhone photos and albums on iPhone, iPad or iPod from PC. Display photos based on Camera Roll, Live Photos, Panoramas, Bursts, Animated and etc. 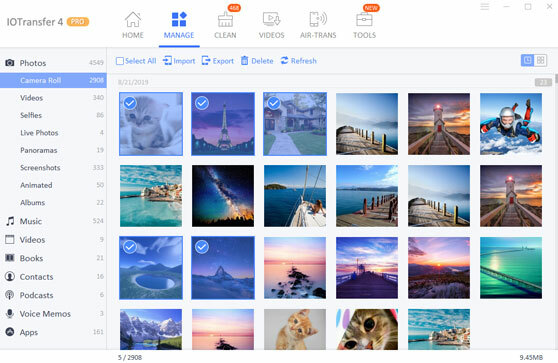 Create new ones, delete and manage iPhone/iPad albums with ease. You can organize iPhone photos by timeline via IOTransfer, along with the album showcase to ensure a convenient photo search. 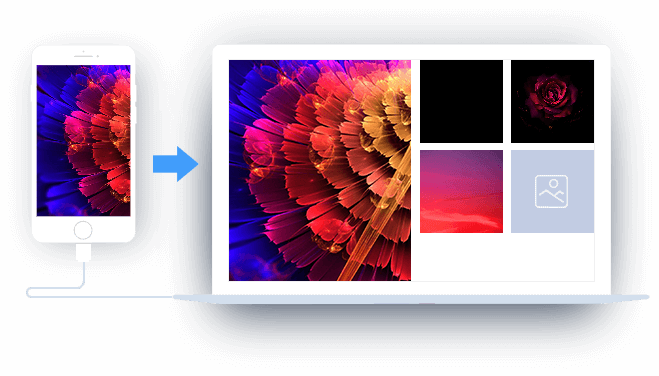 Automatically convert HEIC photos to JPG during the transferring process. 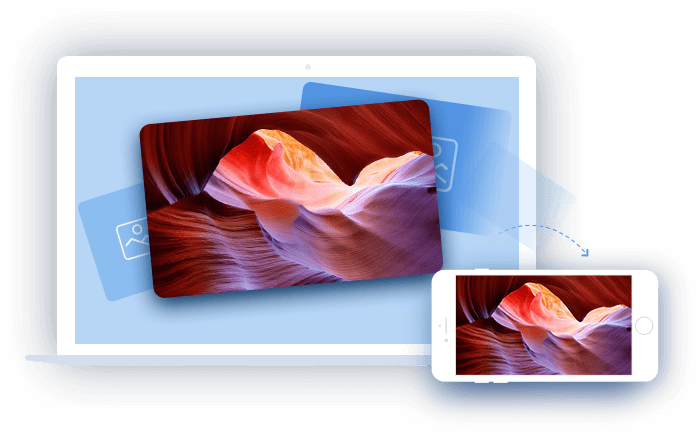 Open photos on any devices without problem. USB cable is no longer required. You are able to transfer photos between iPhone and computer over Wi-Fi with AirTrans. Fast and Safe. Free online GIF maker for you to create animated GIFs with any iPhone photos and images. Easily share funny GIFs in iMessage or apps.